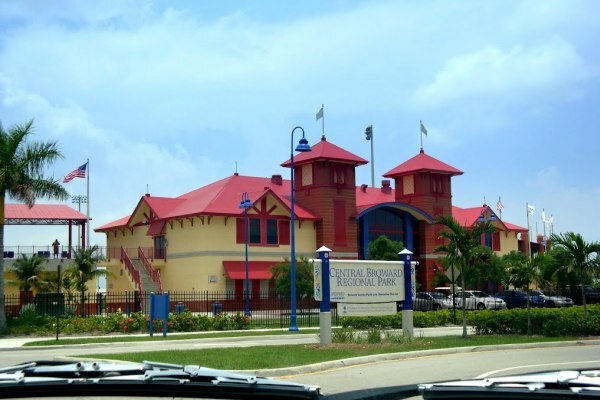 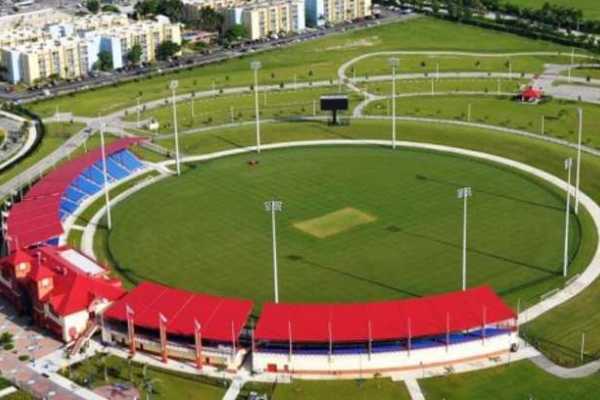 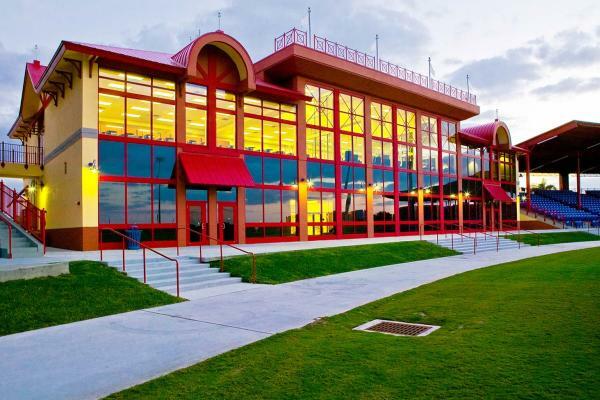 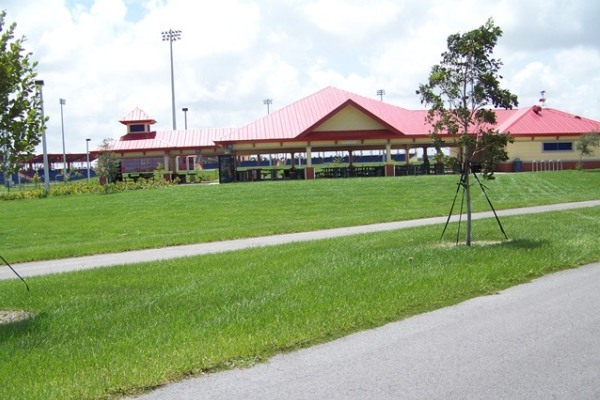 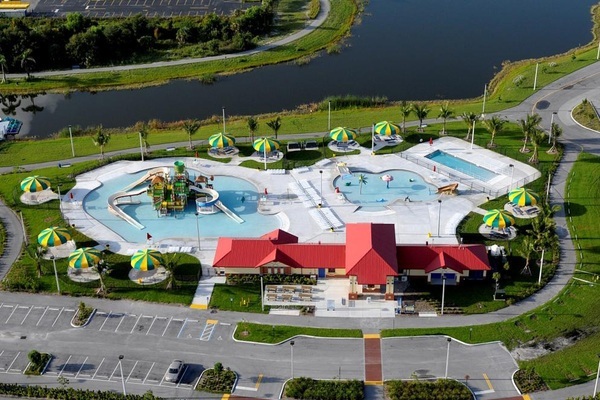 Central Broward Regional Park & Stadium is comprised of a water playground, fields, courts, playgrounds and two pavilions (250+ each). 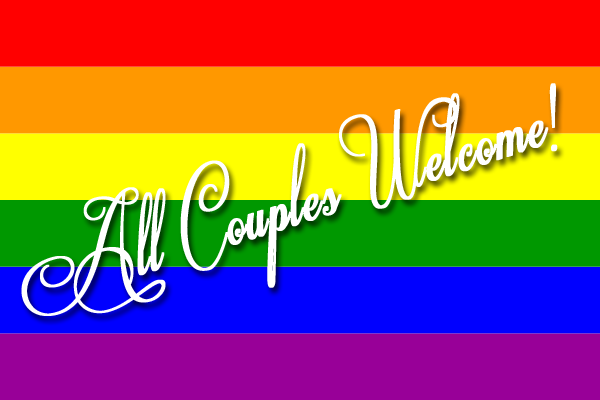 It is perfect for a casual affair of any kind. 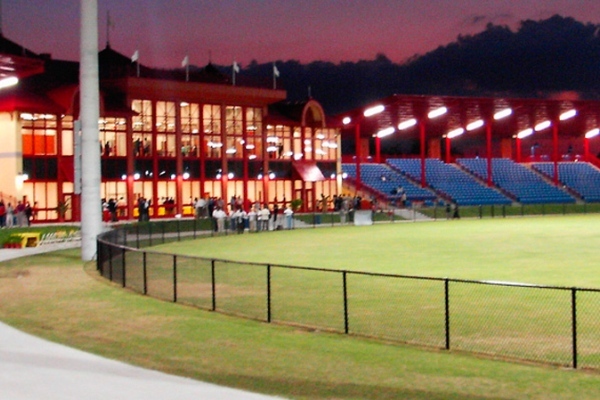 Field House Hall is a VIP viewing area available for small groups up to 20.